This bodykit, yay or nay? This was penned by the same man who designed the Saleen S7 and numerous Saleen Mustangs. I can’t find any other reference to it other than his own portfolio and it doesn’t seem like it was ever actually produced. I love the front bumper. 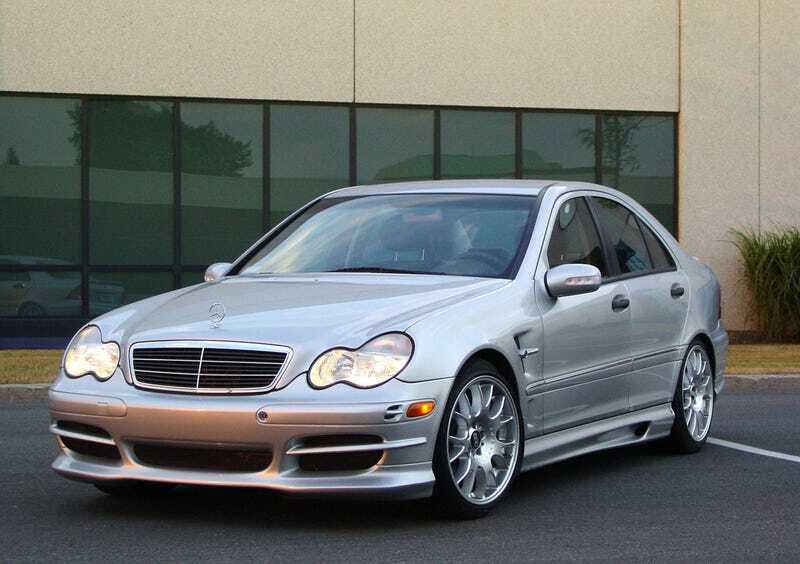 I think it would have made a better AMG version than what AMG themselves designed. The side skirts need to be toned down a bit though, and it needs some non-stretched tires. This guy’s most recent work involves a very nice aero package for the AMG GT.